Conficker worms continue to infect computers that are not up-to-date with security updates and does not use anti-virus protection. 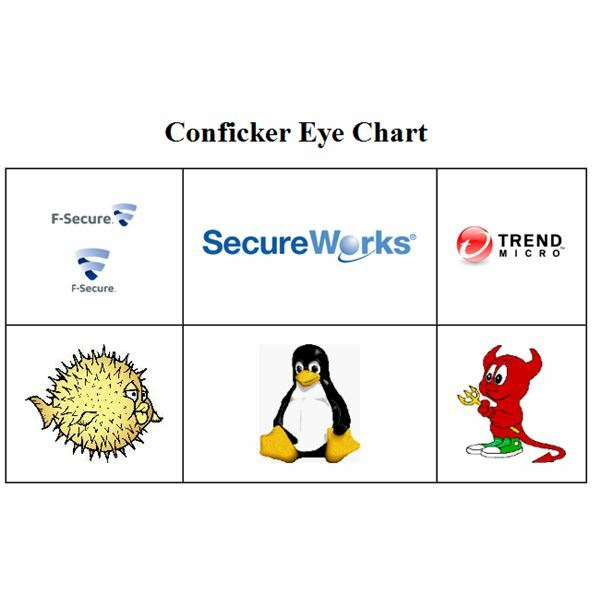 If you need free conficker removal tools, check this article. Wipe and clean encryption is a method to secure your privacy on any computer. This article talks about encryption in general and then explains wipe and clean protection for your files. AVG 9 MSVC Error – MSVC Redistributables Installation Failed. 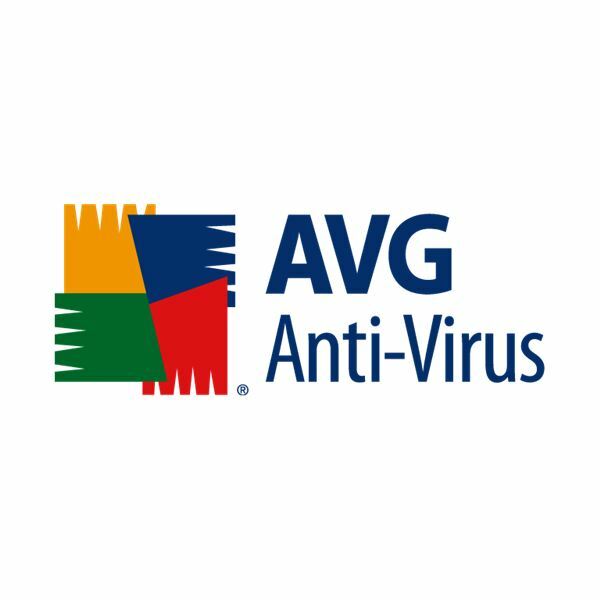 Installation of AVG Can Not Continue. How Much for Computer Virus Removal – What Should You Pay? Advice for both consumers and technicians for dealing with virus or malware infected computers. Manually removing the Win32.Netsky worm is a tougher job than using tools for automatic removal. 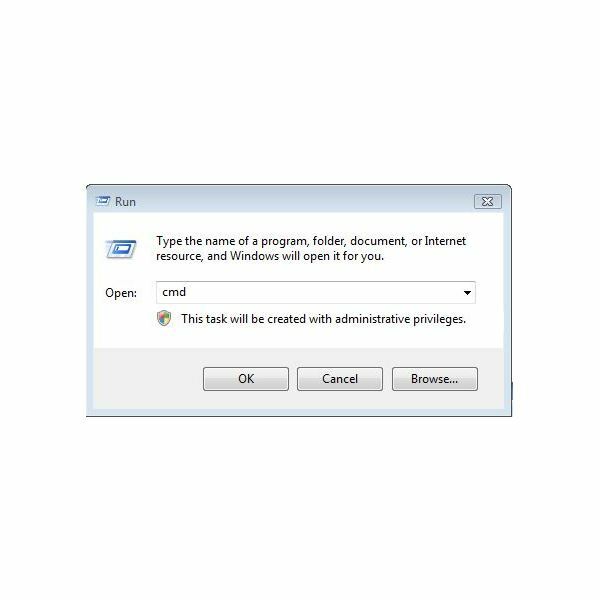 If you’re able to use a dedicated utility for this task, you should do so – otherwise get ready to edit your registry, delete files and even boot into Safe Mode! If you’ve been infected by a keylogger, removal of this malware is paramount in order to retain your personal and financial security. The next step is to prevent further occurrences, by installing appropriate security measures. What to Do if Safe Mode is not Working in Windows? 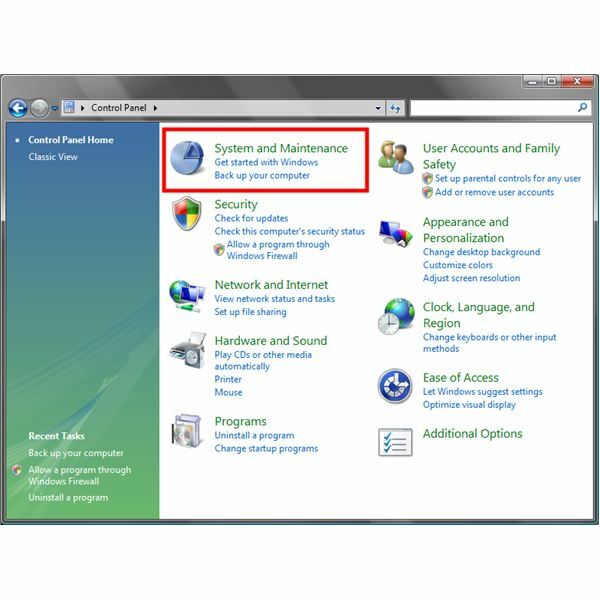 Booting to Safe Mode can help in troubleshooting problems in Windows, but there are times, when Safe Mode is not working in Windows. Find out what to do if you can’t boot to Safe Mode. Managed Remote Backup Services – Which Is Best For Me? Among the different methods of computer data backups is using managed remote backup services. There are several online vendors offering you both unmanaged and managed remote backup services. This article reviews five of the most-used managed remote backup services. This article discusses top computer backup programs suitable for different environments. Some of these computer backup programs help you backup your data in real time. Others offer you free storage. 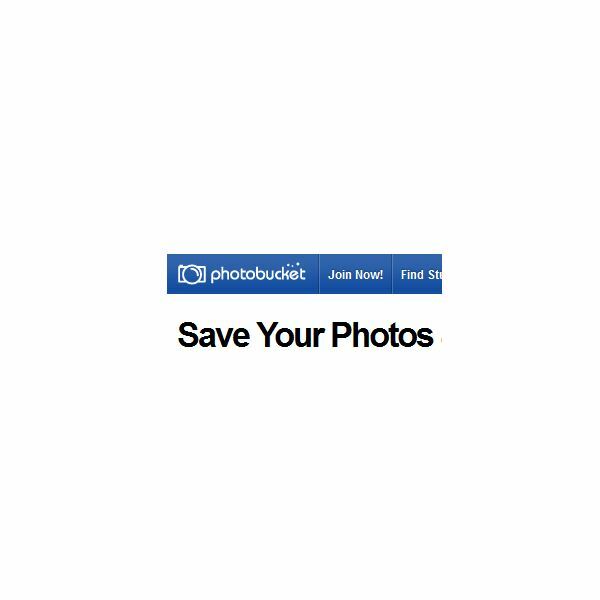 There are several great options for backing up your photos online. Better yet, all these options are free. No need to worry about losing photos if your computer goes down, simply download them back to your computer and you’re good to go. Backup Strategies – How Do I Back Up My Computer? This article will explain why it is necessary to back up your computer and will show you the best way to backup computers and the tools you need to do so. 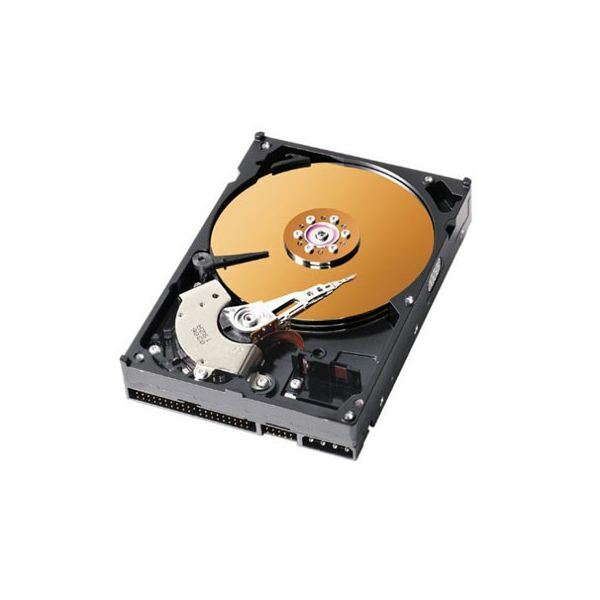 Computer backup programs provide the vital function of protecting all data against a sudden system shutdown that might lock the user out of the computer for good. A lot of programs come at a cost, but others are free of charge. Some even backup social network data. This article will explain how to backup your computer. We will give you the strategies to backup computers and the tools you need to do so. EASEUS, the maker of Data Recovery Wizard and other professional recovery software, is giving away free and fully functional Data Recovery Wizard software for a limited time so hurry to get your free copy. Read more about the application below. Freeware backup tools can be downloaded from the web, offering many options found in premium packages for none of the outlay – vital for keeping copies of vital files and folders in the event of a severe system crash! 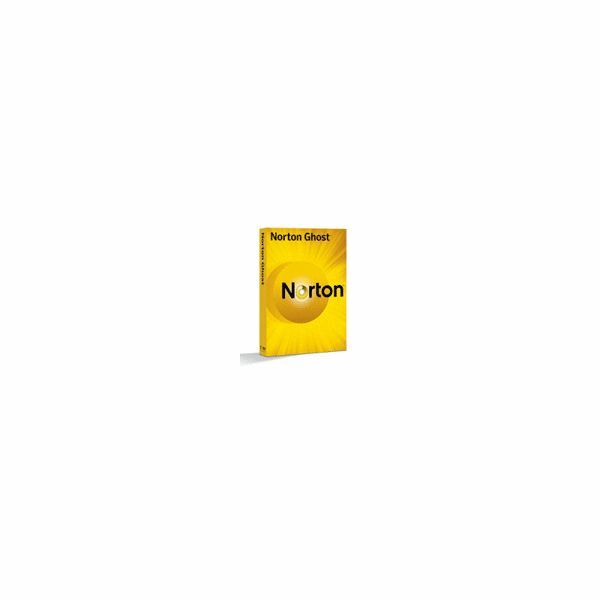 Comparison of Norton Ghost and Acronis True Image: Which is the Better Backup and Restore Firewall Test Program? Are you interested in knowing which backup and recovery firewall test program is better, Norton Ghost or Acronis True Image? If so, here are the facts about them. After reading this article, you’ll be able to decide for yourself which product is best. Windows Vista and 7 have the option to create a Shadow Copy or back-up of previous versions. 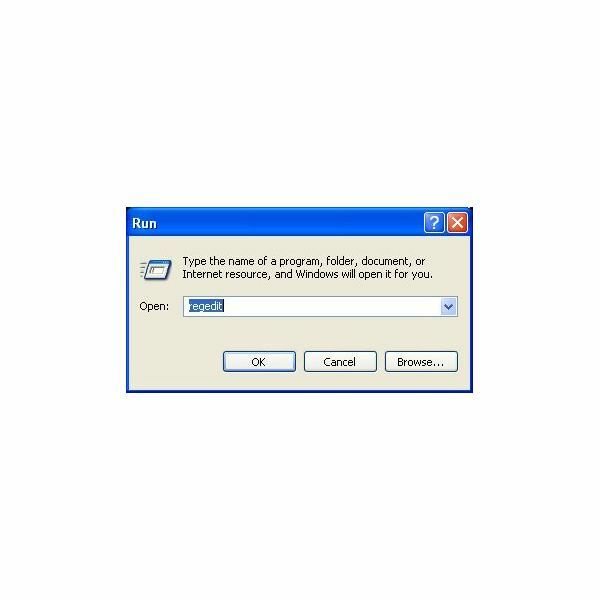 If this is something you want to do in XP, or you are looking for a more flexible application to handle your previous versions as back-up, you might want to try FileHamster. Firefox Environment Backup Extension, or FEBE for short, is a free Firefox backup add-on which backups themes, extensions or the entire browser profile for example. Here’s all you want to know about it including FEBE’s bookmark, history, general purpose as well as online backups.